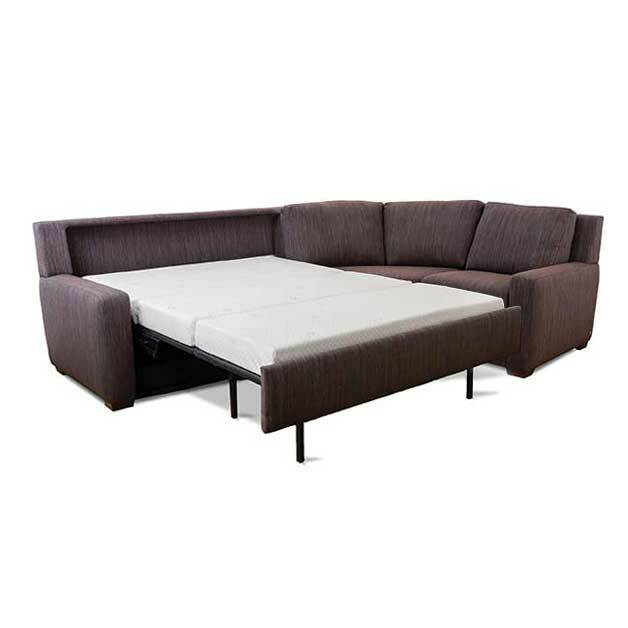 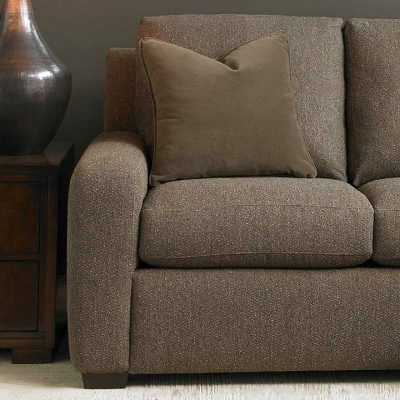 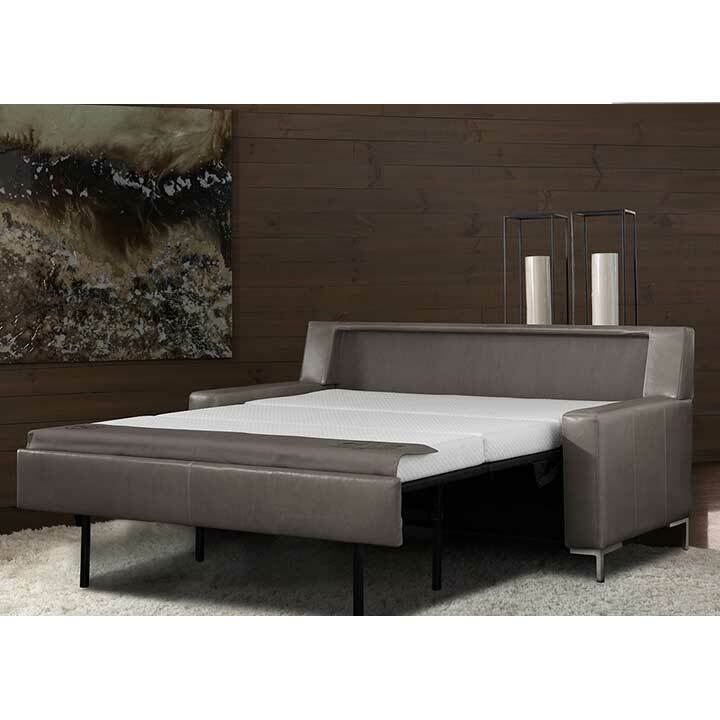 All of the Comfort Sleeper styles are available in a variety of sectional configurations. 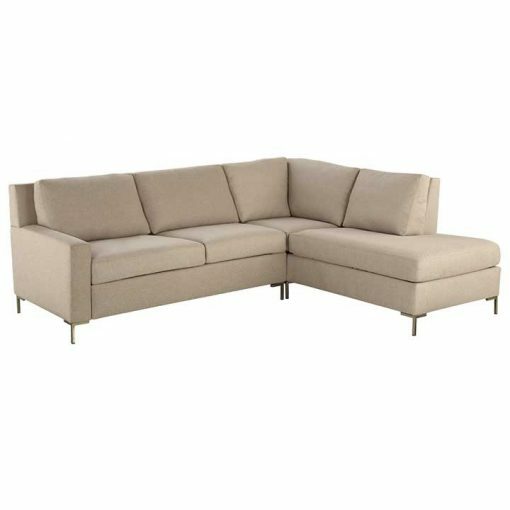 The Comfort Sleepers are the only sleeper sofas that provide a truly comfortable bed in a really comfortable sectional sofa. Available with cot, double cot, twin, full, queen, queen plus and king size beds. 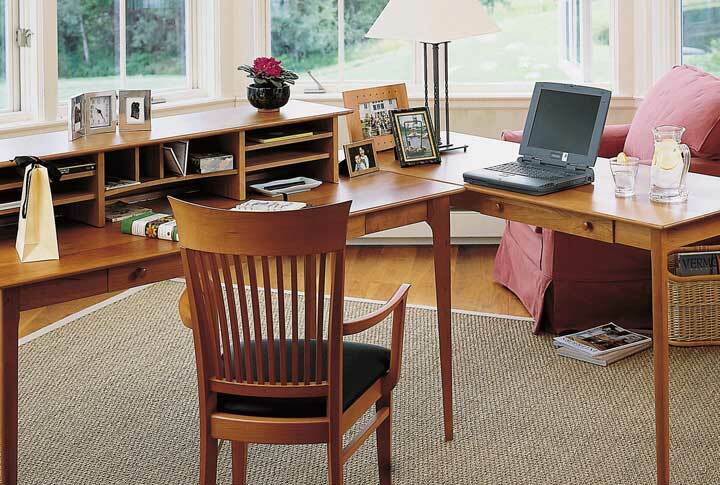 32 different components can be arranged to custom fit your space. 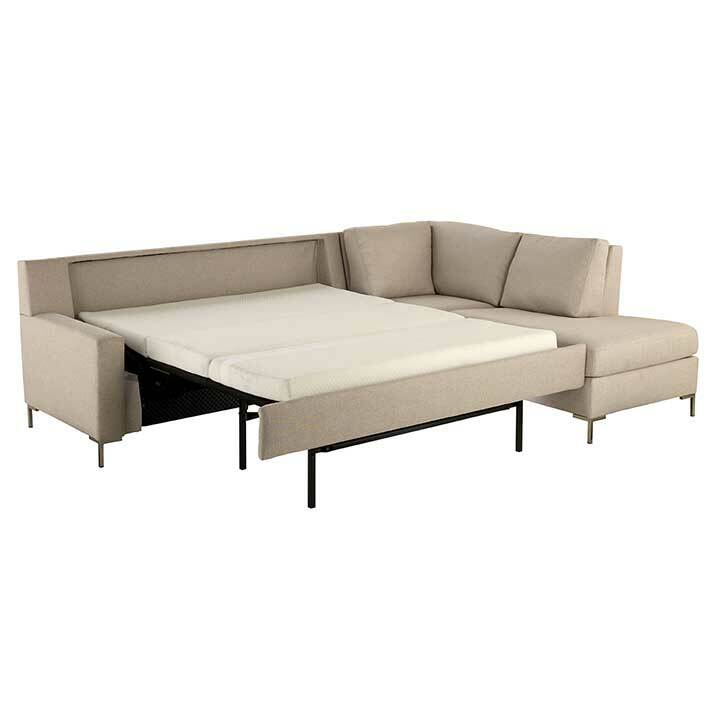 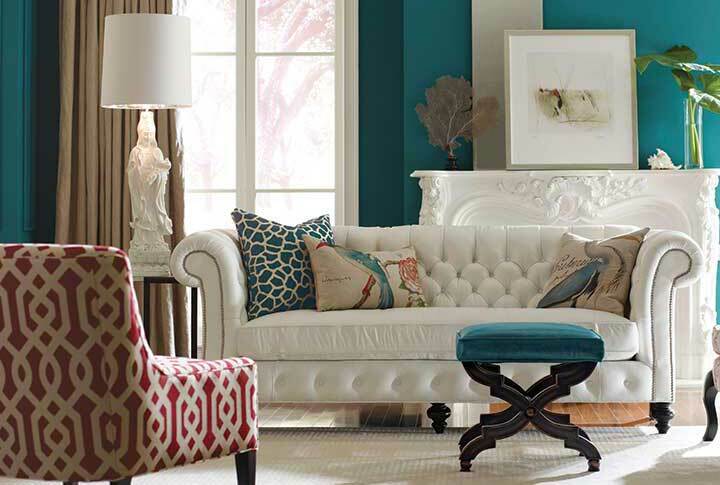 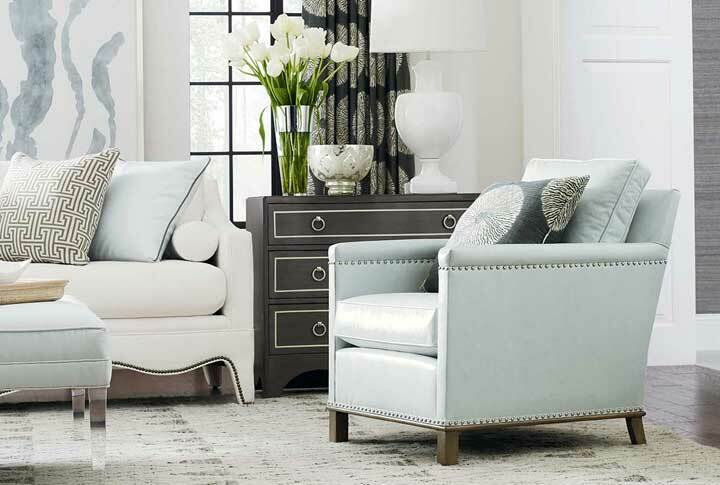 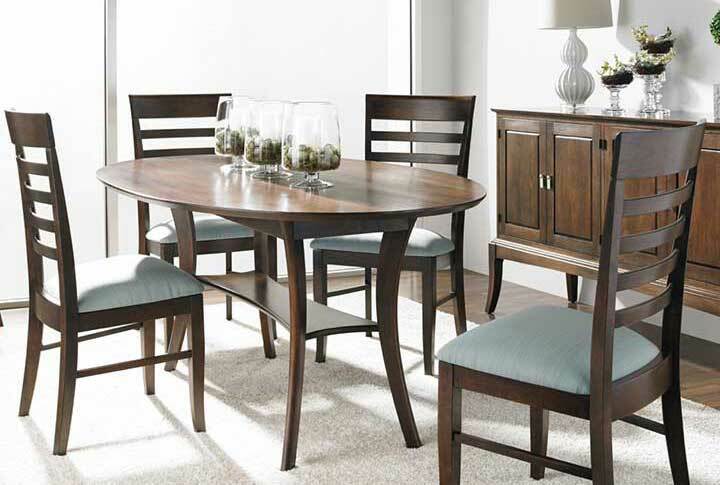 The sectional measurements vary based on the sofa style selected – see the individual styles for exact measurements. 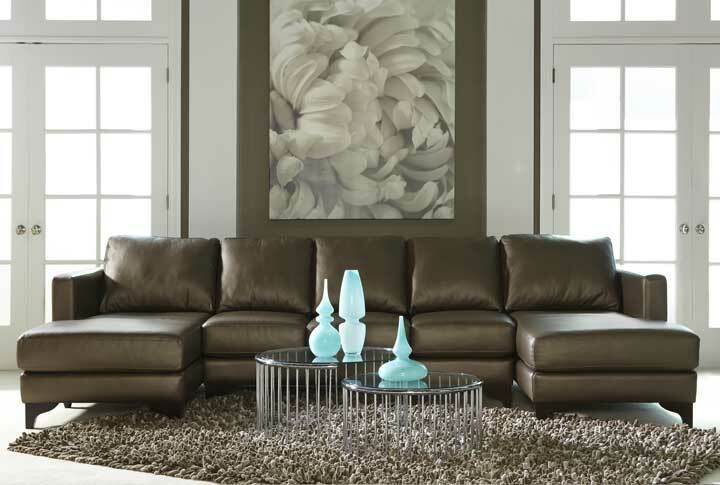 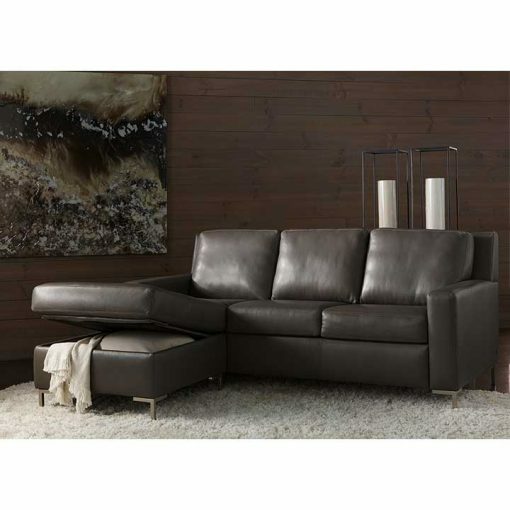 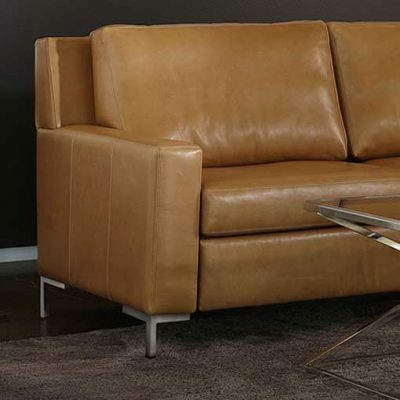 The sectionals pictured are priced below in both fabric and leather – see spec sheets for details.